Facebook has deployed satellite imagery to identify areas of need in Puerto Rico and using artificial intelligence, in partnership with the Red Cross to bring relief to the hurricane-whipped island. 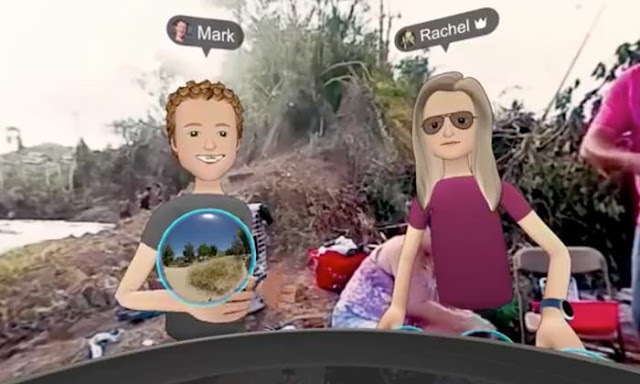 Mark Zuckerberg, Facebook CEO leveraged on virtual reality represented by his cartoonish avatar on Oculus VR, to take Facebook users on a 360-degree video tour of the devastated island. Puerto Rico, devastated by Hurricane Maria is in serious need of relief workers, and it's really important that they have access to the internet, so they can coordinate with each other and know where people need help the most. We use artificial intelligence to build what we call 'population maps' so you can look at satellite imagery of an area and get a sense of where it is that people actually live and the density of different places and where there's infrastructure going to in those places. That's going to help the Red Cross figure out where people are who need help. He also said Facebook had already sent several employees to the island to help ensure networks were operating properly. While the company has championed VR as a way to innovate on teaching, even as it prepares to host Oculus Connect, the annual Oculus developer conference.